GARDAI are continuing their investigations following a significant seizure of firearms and explosive components in South-East Clare. 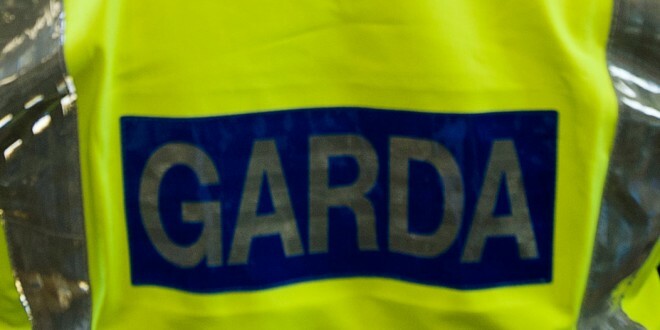 A substantial amount of what is believed to be dissident explosives, ammunition detonators, a variety of firearms, CS gas containers, magazines and balaclavas were taken from a wooded area in Meelick on Friday evening. The items, which included recently manufactured devices for detonating explosives were taken away for a Garda forensic and technical examination. Gardai have been investigating links between dissident republicans based in Dublin and Limerick and have had significant successes in the past year since a new group, terming itself the “New Real IRA” and including former leading members of the Provisional IRA, emerged. The Garda Special Detective Unit has been searching for a dissident arms and explosives manufacturing operation for over a year and the indications are this find marked a major breakthrough in that search. Gardai said no arrests have been made following the seizure and their investigation is ongoing.